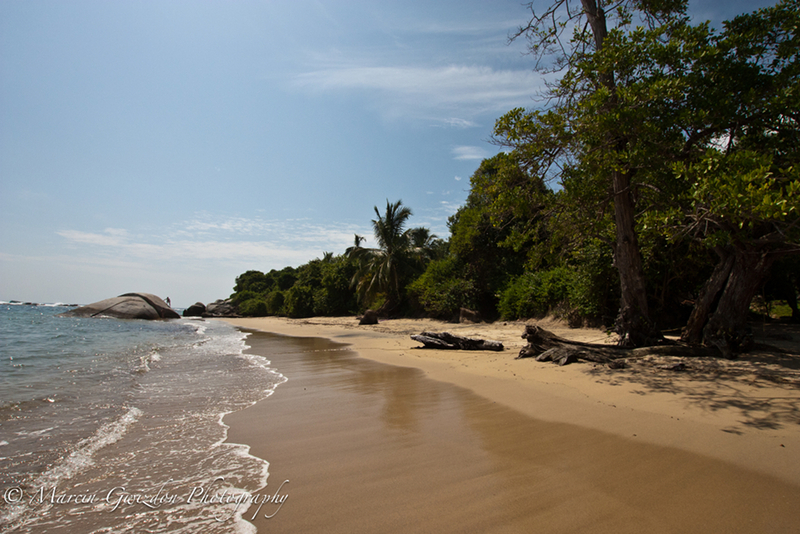 In the north, the country borders the Caribbean Sea where the beaches and tropical climate attract most tourists visiting Colombia. In the eastern part of the region, near the border with Venezuela, lies the windswept, desert-covered Guajira Peninsula with popular among the kitesurfers, laid-back Cabo de la Vela. 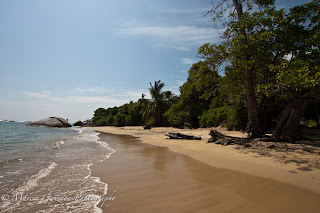 Farther west the landscape changes dramatically - inland rise up the highest mountains of Colombia - Sierra Nevada de Santa Marta, and at their foot stretches the picturesque Tayrona National Park. Less than 30 kilometers and the climate changes again to a drier one. 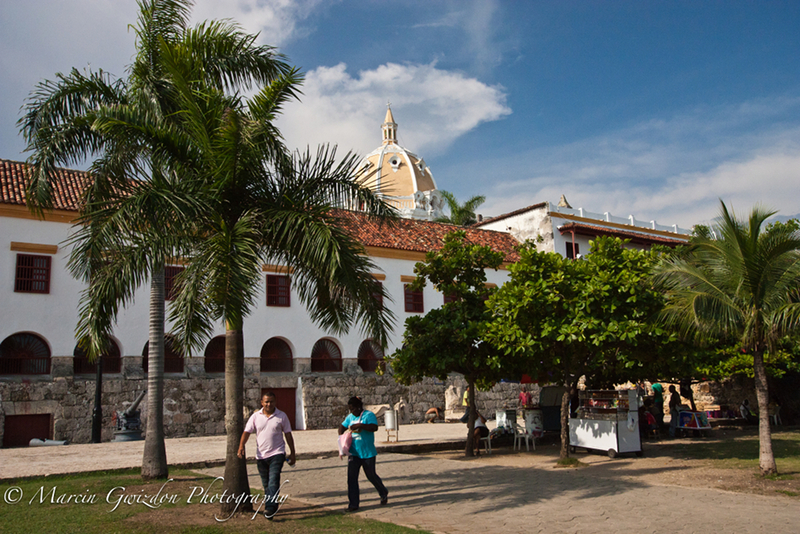 First, popular with diving enthusiasts Taganga, followed by Colombia's oldest existing town - founded in 1525 Santa Marta. Party and music lovers should also visit the nearby Barranquilla where, every year in February, one of the largest carnivals in the world takes place. Southwest of Barranquilla lies a city of Cartagena whose massive fortresses and historic center form a part of UNESCO World Heritage Site and which, apart from the buzzing nightlife and cultural attractions, offers cruises to the nearby Rosario and San Bernardo Islands and farther away to Panama.